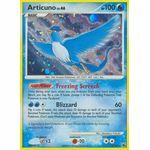 Poke-Power: Freezing Screech: Once during your turn, when you put Articuno from your hand onto your Bench, you may flip a coin. If heads, choose 1 of the Defending Pokemon. That Pokemon is now Paralyzed. 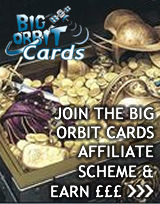 [C] Future Sight: Look at the top 5 cards of either player's deck and put them back on top of that player's deck in any order. [P][P][C] Healing Light: 40 damage. Remove 1 damage counter from each of your Pokemon. 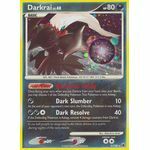 Poke-Power: Darkness Shade: Once during your turn, when you put Darkrai from your hand onto your Bench, you may choose 1 of the Defending Pokemon. That Pokemon is now Asleep. [D] Dark Slumber: 10 damage. At the end of your opponent's next turn, the Defending Pokemon is now Asleep. [D][D][C] Dark Resolve: 40 damage. If the Defending Pokemon is Asleep, remove 4 damage counters from Darkrai. 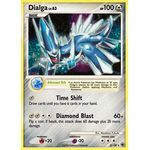 Adamant Orb: If an Active Pokemon has Weakness to [M] type, Dialga's attacks do 20 more damage to that Pokemon (before applying Weakness and Resistance). 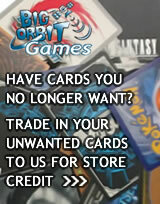 [M] Time Shift: Draw cards until you have 6 cards in your hand. [M][M][C][C] Diamond Blast: 60+ damage. Flip a coin. If heads, this attack does 60 damage plus 20 more damage. [W] Snow Cloak: 30 damage. Flip a coin. 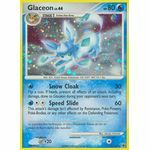 If heads, prevent all effects of an attack, including damage, done to Glaceon during your opponent's next turn. [W][C][C] Speed Slide: 60 damage. 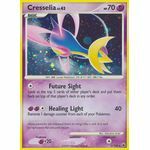 This attack's damage isn't affected by Resistance, Poke-Powers, Poke-Bodies, or any other effects on the Defending Pokemon. 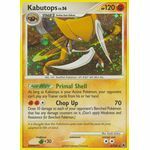 Poke-Body: Primal Shell: As long as Kabutops is your Active Pokemon, your opponent can't play any Trainer cards from his or her hand.